I just finished co-leading our annual “See The Light” workshop on the Island of Molokai in Hawaii with Jonathan Kingston. Molokai is a place where many go to recharge, to “right their canoe” and experience the spirit of Mother Molokai. Last year, we went to the Beach in hopes of photographing the giant waves where Dewitt Jones, Jonathan Kingston and Rikki Cooke have made many amazing images. It is not as easy as it looks. It takes some practice and I did not do so well. This year we took our group back to the beach and were treated to amazing conditions where everyone got a good wave shot. 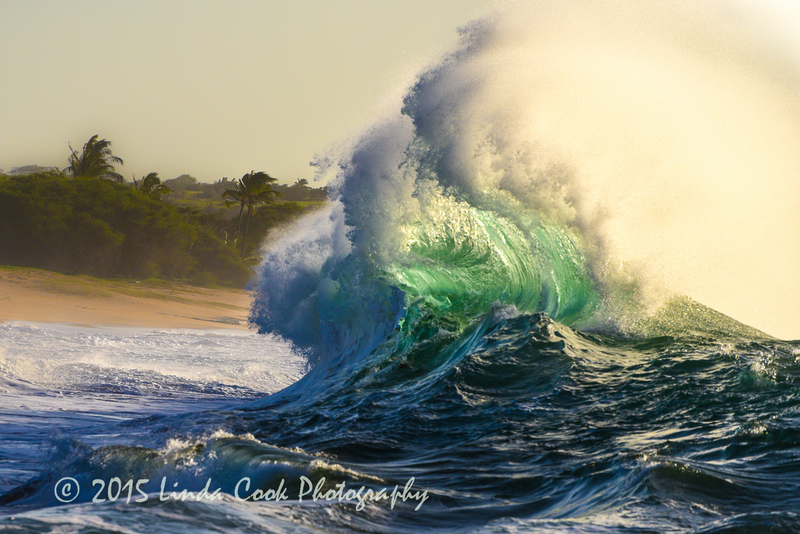 The energy in the crashing waves is amazing to witness, and to capture one is a thrill! Be prepared, I may show a few more in the coming weeks! What a beautiful capture. You have seemed to capture the spirit of the wave. Well said Karl. My feeling too. Beautiful- makes you want to grab your camera before or after an ocean storm! And it did take practice. Thanks Ray. Awesome wave shot John. More! If this is “not doing so well ” I can’t wait to see the better ones! Fantastic! Awesome capture John! I feel like I’m there. I let out this ‘ohhhhhh’ sound when I saw this, fabulous image, wonderful color too. I believe that is the same sound I made when I looked at the back of my camera! Truly amazing. I know how challenging it is having tried last year in this wonderful workshop. I look forward to more wonderful opportunities with you in the future. Thank you Flint. Yes, we will have many more opportunities! Well, you are a quick learner! This is lovely. Great photograph John. 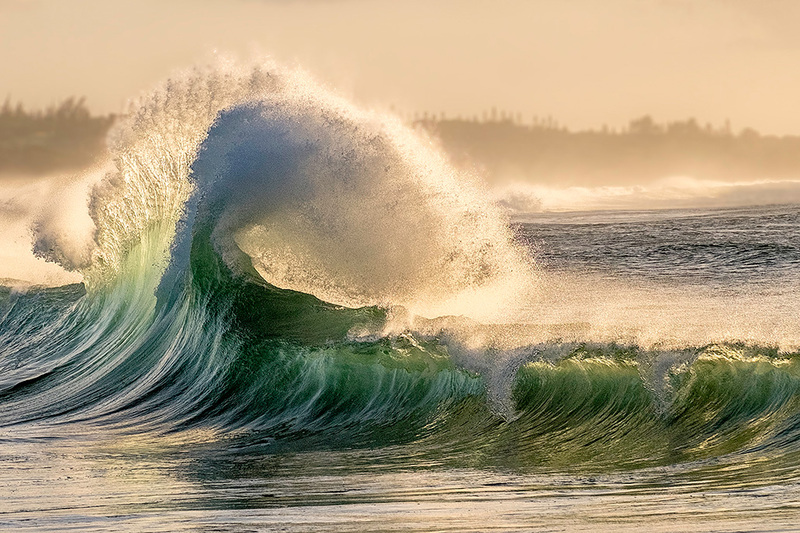 You caught a powerful moment because you really don’t see waves behaving like this one. Was that big stack the result of 2 waves colliding or a rock formation under the water? Maybe it was just showing off for you. You are correct Rich, it is the result of the strong wave that just hit the beach and is now rushing back out colliding with the incoming wave. Pretty spectacular!